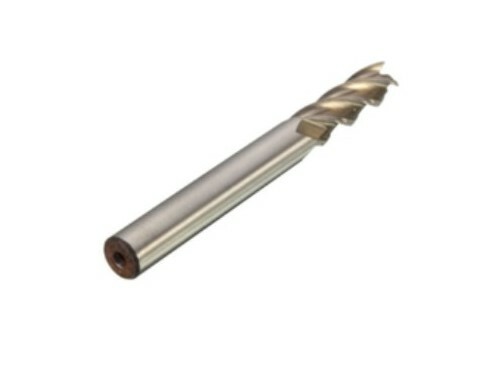 We are offering End Mill to our clients. This is an end mill that I use religiously because of its extra length of cut. This end mill can cut into thick material with flutes to spare.